World renown for its euphoric properties and heavy scent aroma, Sour Diesel is one of the most sought after strains in the world. Created by accident when a Massachusetts Super Skunk pollinated a pure Diesel mother and created the offspring, Sour Diesel is a pure genetic wonder. Also unmistakable in its flavor. 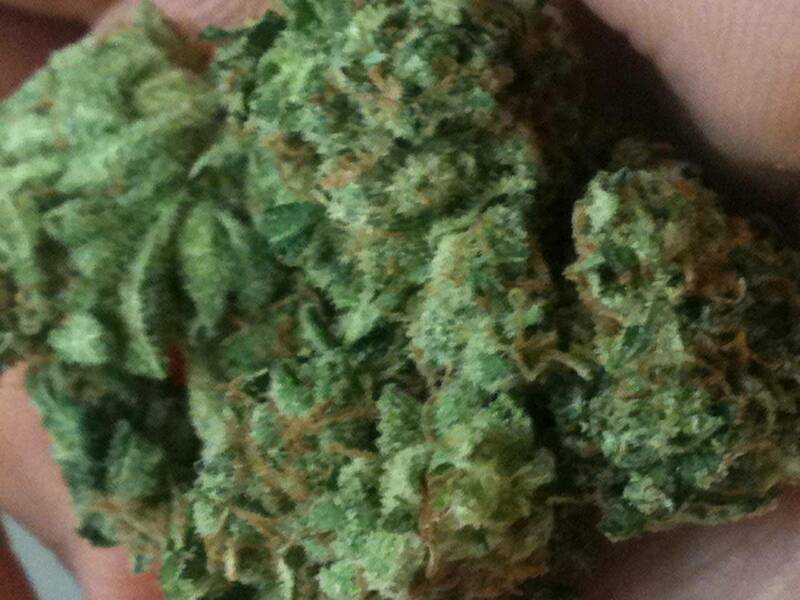 Sour Diesel (or Sour D. as some clubs call it) is one of the best anti-stress medications on the market. Very uplifting and euphoric in nature, it helps the patient relax from the heaviness and mild depression and is also good for minor appetite stimulation. Its highly recommended for anyone wishing a smooth smoke with a very uplifting but not overly anxious medication. Anxiety patients are not recommended this strain due to its strength and potency, it can prove to be slightly overwhelming for certain patients.